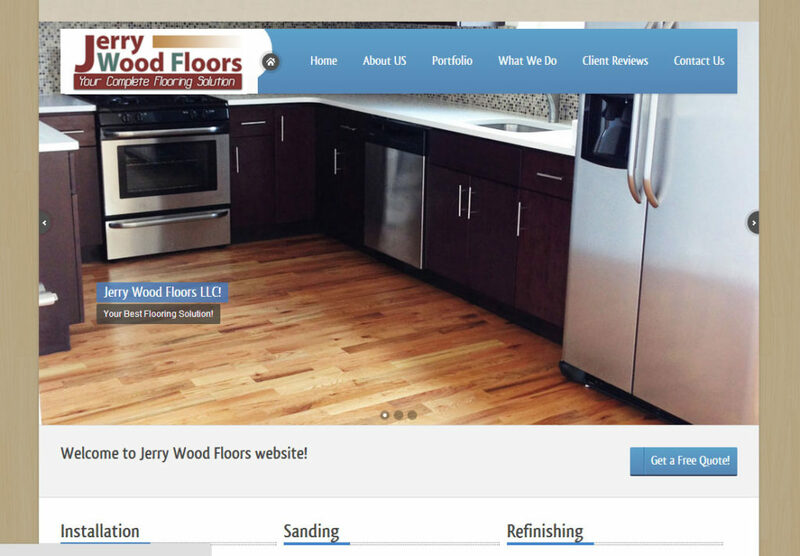 Established in 1988, Jerry Wood Floors LLC provides hardwood floor services to residential and commercial customers. 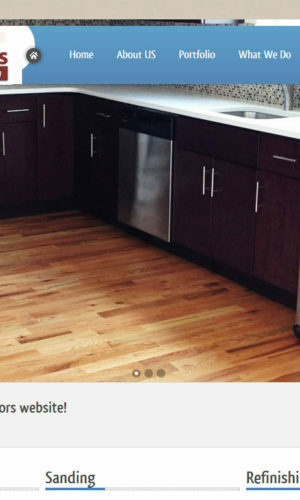 We are a full service flooring provider and we take every step to ensure your happiness and satisfaction. Jerry Wood Floors LLC provides a full range of hardwood flooring, and related services including Hardwood Installation, Sand & Refinishing, Basketball courts, Gym Floors, Designer Floors, Floating Floors, Glue-Down Hardwood Floor Installation, Exotic Hardwood Flooring, Exotic Border floors, Wood Floor Medallions, Exotic Wood Flooring, Herringbone, plank and other solid hardwood flooring.